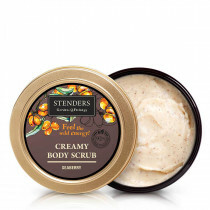 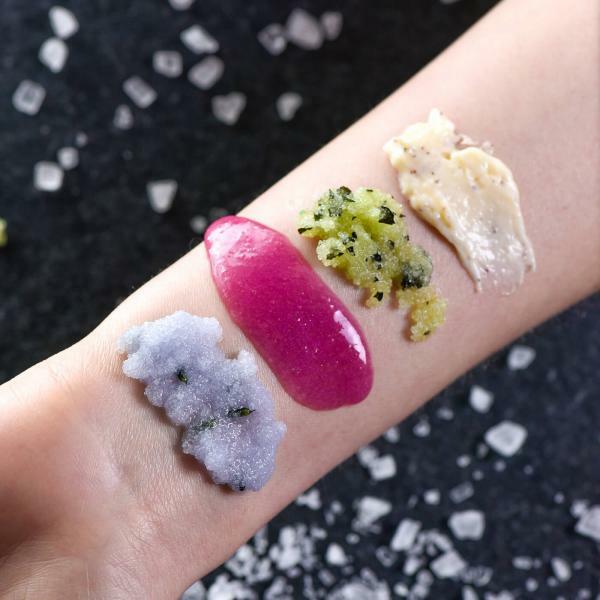 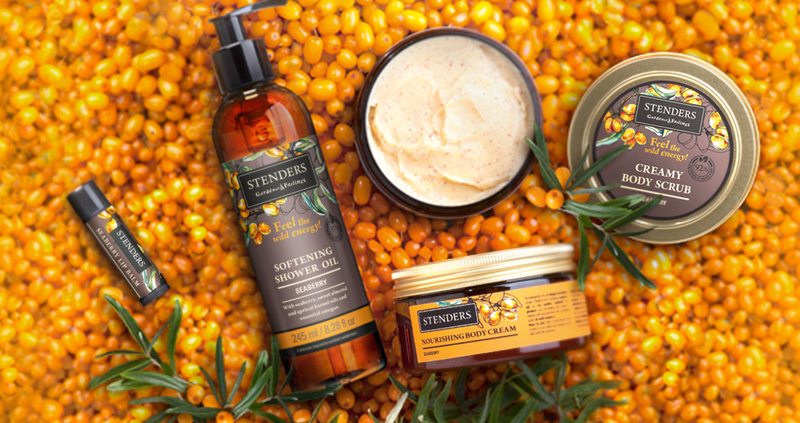 Discover our body care cosmetics infused with seaberry oil – bursting with nature’s energy and rich in powerful vitamins to deeply nourish and soften your skin, leaving it feeling regenerated and thoroughly pampered. 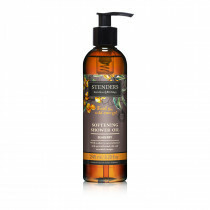 This oil is rich in vitamins and antioxidants and stimulates rejuvenation of the skin. 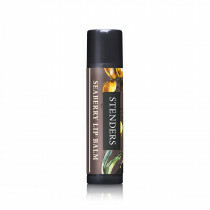 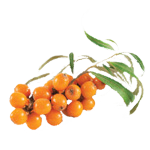 Moreover, sea buckthorn also protects you from the harmful impact of free radicals. 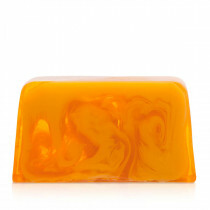 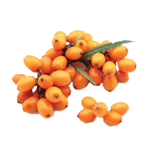 Sea buckthorn extract is rich in antioxidants and is an excellent help in rejuvenating your skin. 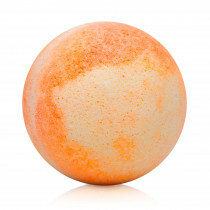 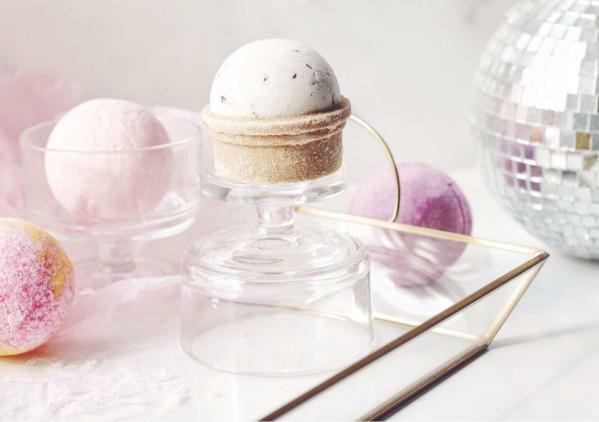 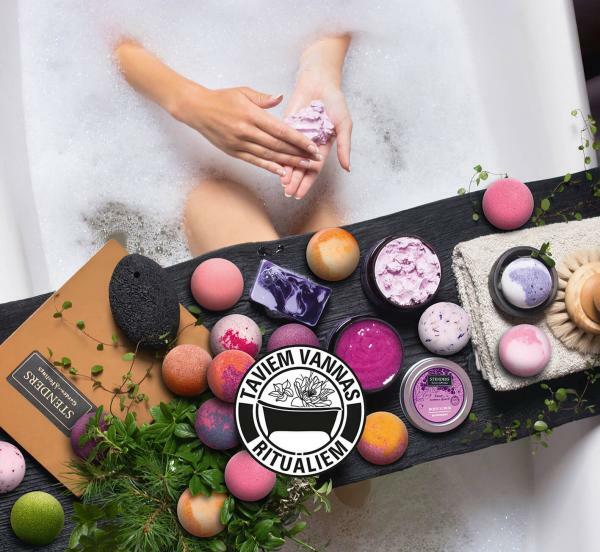 How to choose a bath bubble ball?